Advent is a time for waiting. We are all waiting for the celebration of Jesus' birth. 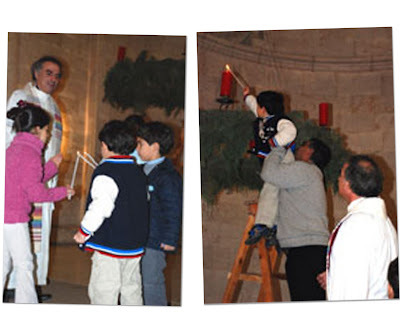 On the First Sunday of Advent, our colleague here at Redeemer, Rev. 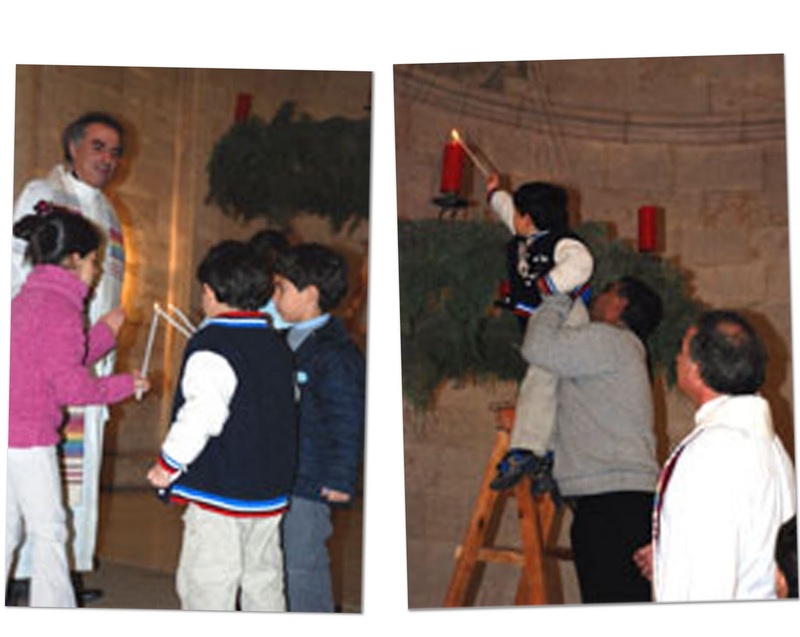 Ibrahim Azar, helps the children of the Arabic congregation light the first candle on the Advent Wreath. 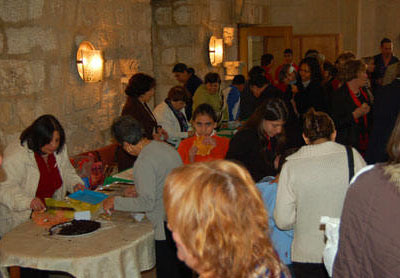 Our congregation in Beit Sahour held church at 5:30 in the afternoon on the first Sunday of Advent to encourage more young people to attend. Since we can't get away on Sunday mornings, this was a perfect opportunity to visit with Pastor Imad Haddad and his congregation. The name Beit Sahour means the "House of Watching" -- a reference to the shepherds staying up all night to keep watch over their flocks. This is the traditional village of the Christmas shepherds. The congregation has a vibrant school with children active in scouts, vocal music, and depka dance. 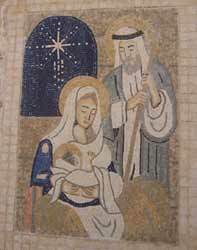 Several years ago the children made this mosaic of the Holy Family that today greets visitors by the outside door of the church. A year ago a visiting church group from Sweden was so impressed with the Beit Sahour youth living "Behind the Wall" that they put together an Advent Calendar with Youtube greetings from youth in their two congregations. 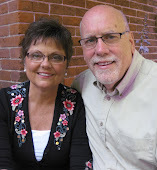 Click on this link Fear builds walls, hope builds bridges to see the calendar. Our English speaking congregation celebrated with a common mid-week soup supper in our home with Advent Devotions. Tonight we attended a candlelight interfaith service for those killed at Our Lady of Salvation Church in Baghdad. Here in Jerusalem the Psalm for Advent 1 was "Pray for the Peace of Jerusalem." We still wait patiently, hopefully. Jerusalem is also waiting for rain. In the Middle East where water is scarce and rains are seasonal, coming entirely in the late fall and winter months, the beginning of the "rainy season." Today is December 2 and eight months have now passed since the last rainfall. Usually the olive harvest in October and November is marked by a couple of inches of rain to wash the dust from the trees and to make the olives plump. Not this year. With unseasonably warm temperatures in the upper 70s, cisterns are empty and no rain is in site.